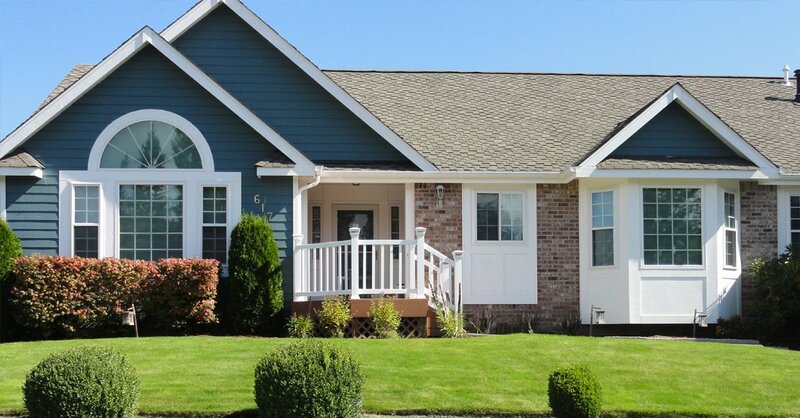 Do you think your home in Ellensburg, WA needs new vinyl siding that can make it last for many years? 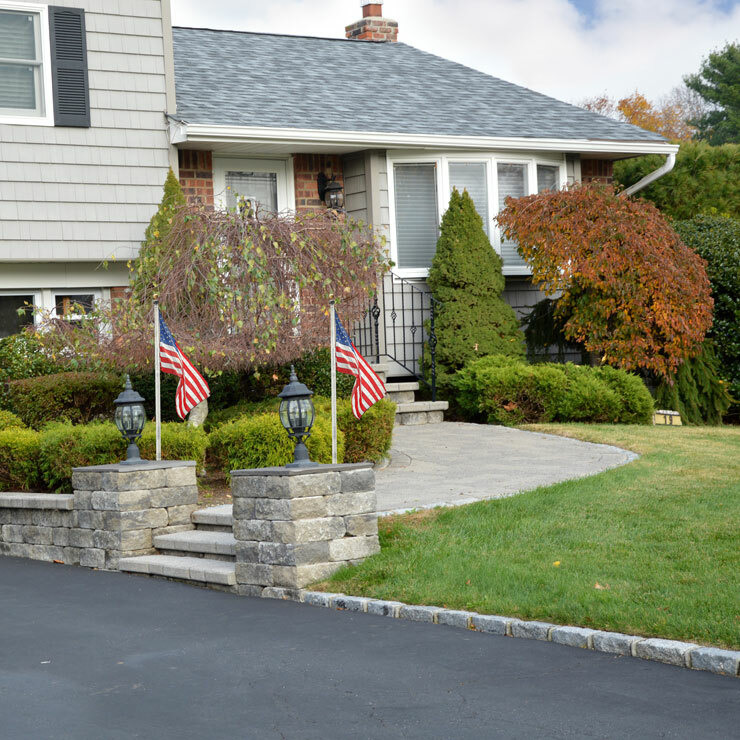 If yes, then contact us at Builders Service Company because we offer some of the best options for renovating and protecting your home. 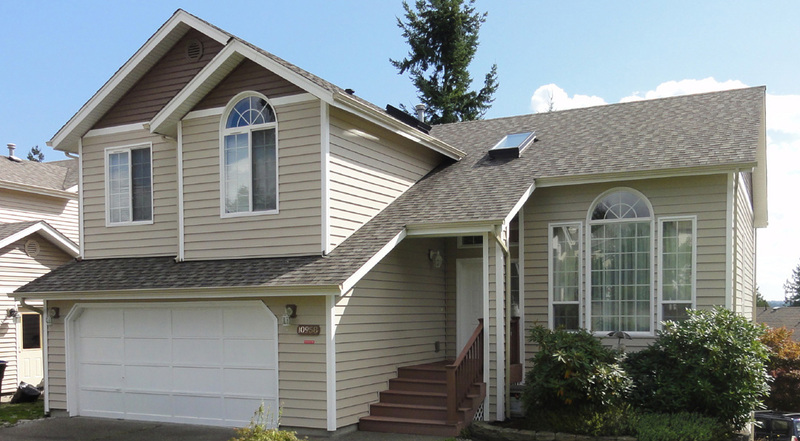 We use a wide variety of vinyl siding options in Ellensburg. 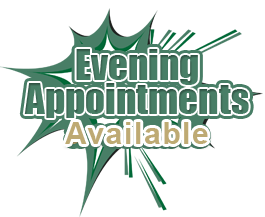 We have been providing this service since 1974. 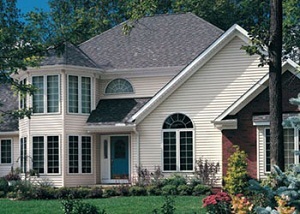 Our vinyl siding installation team is made up of experienced and trained professionals. 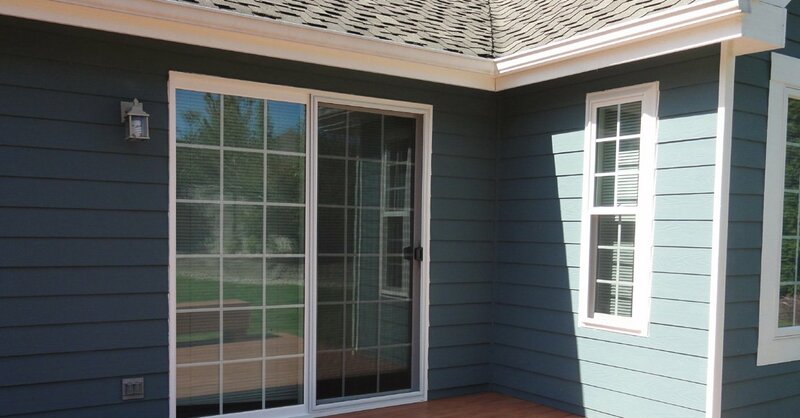 By installing vinyl siding in Ellensburg, your home interior will become more inviting and stylish. 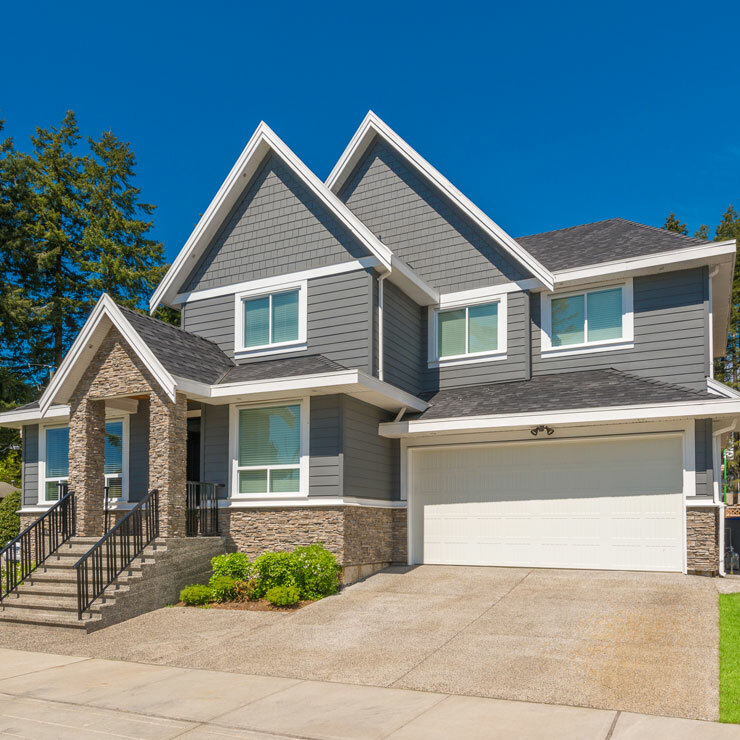 With the help of our preservation vinyl siding in the Ellensburg area, you can maintain a comfortable temperature at home and keep your home protected against pests. 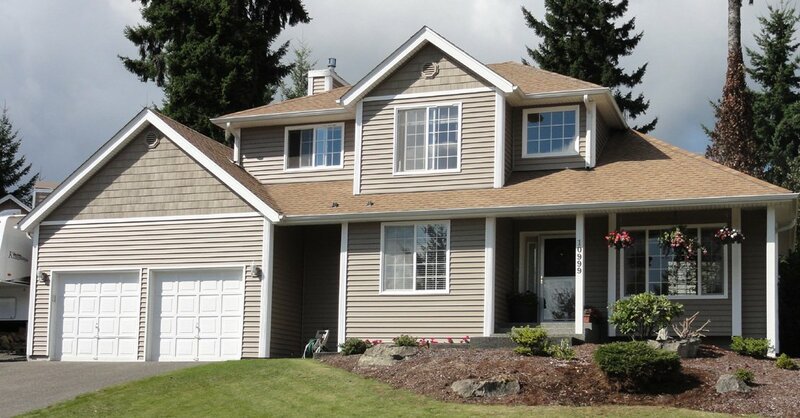 You will surely be impressed by the quality of preservation vinyl siding for your Ellensburg home. 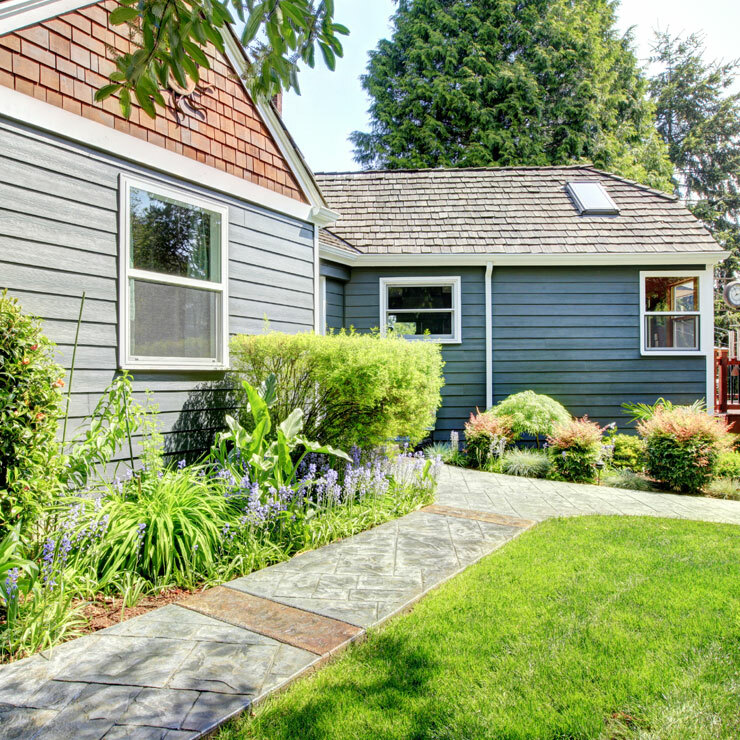 Preservation vinyl siding can last for years. 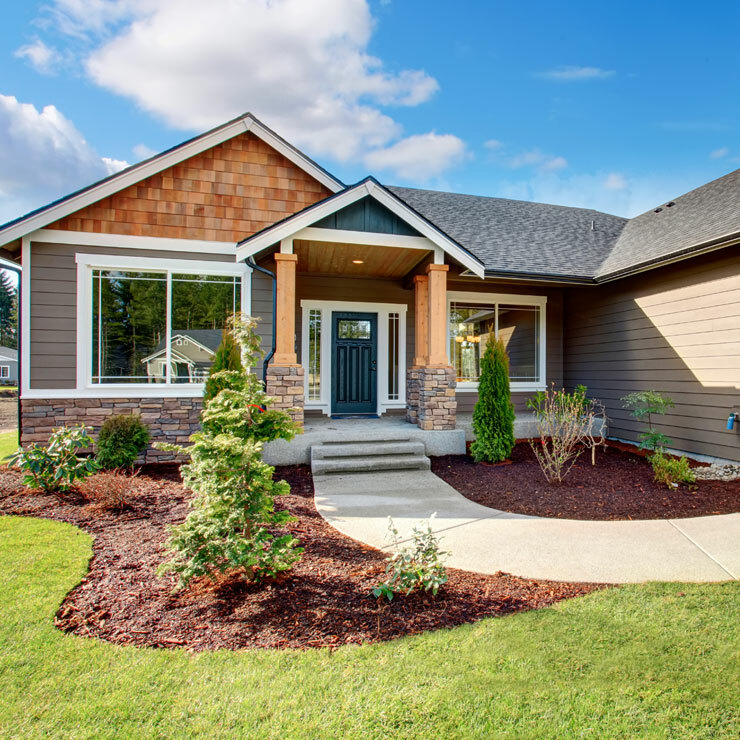 With our expert suggestions and services, we will help you to match your budget and needs to cedar siding and wood siding options in the Ellensburg area. For every client, we plan a design that saves money and energy. 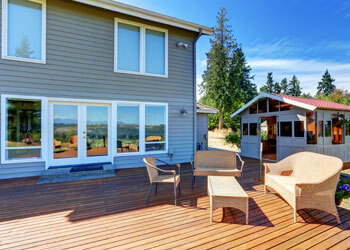 We provide cedar siding and wood siding replacement services in Ellensburg. 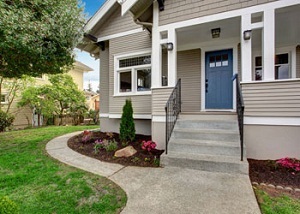 You can also switch to wood siding options. 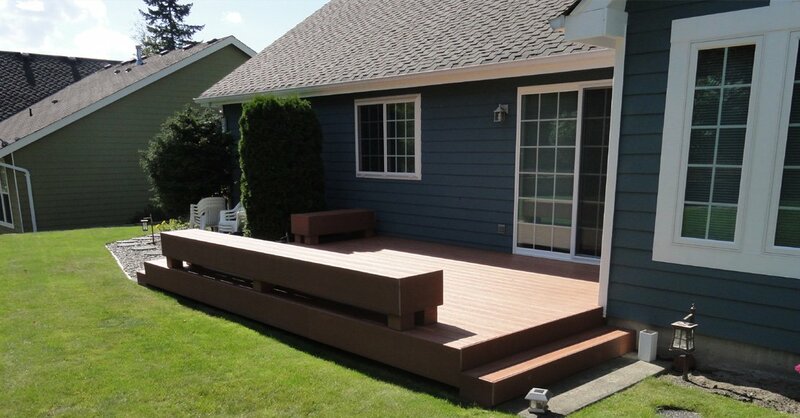 We provide excellent cedar siding and wood siding services. 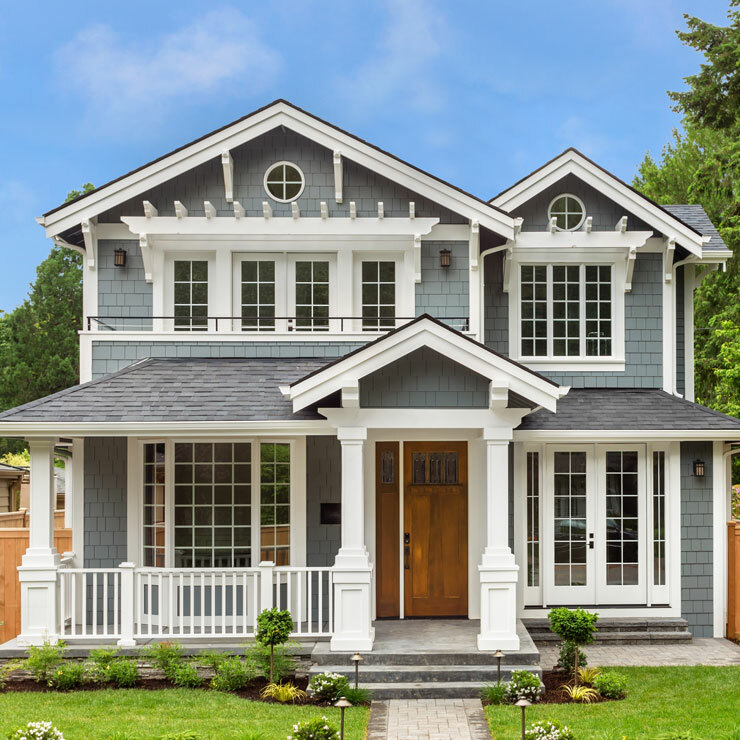 Contact Builders Service Company at our toll free number 888-980-8580 for all types of solutions for cedar siding and wood siding, preservation vinyl siding and vinyl siding installation and repair. 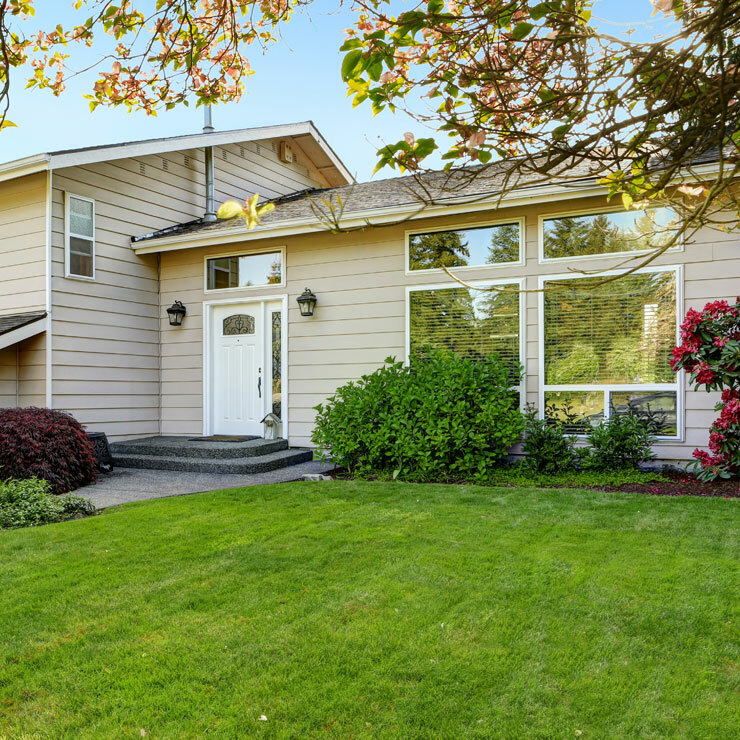 With our siding services, you will be able to make your home in Ellensburg a beautiful place to live in.